Varming Consulting Engineers were recently appointed by the Office of Public Works as Building Services Engineers associated with the Design and Site Monitoring of the refurbishment and extension of Donegal Town Garda Station and new Property Evidence Management Stores (PEMS) at Longford Garda Station. 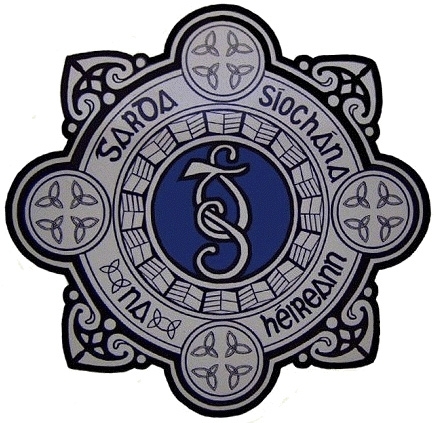 The Donegal project consists of the design and construction of the refurbishment and extension of the existing Garda Station including a new custody suite and associated facilities while the Longford project consists of the design and construction of a state of the art PEMS facility. Each of these projects has specific service requirements all of which will provide a high level of security, resilience and environmental monitoring and controls. Both projects are due to commence in Feb 2017 and compliments our extensive successful experience both with the Department of Justice and with the Office of Public Works.